In 2008, Zurich Insurance Agency decided to sponsor golf tournaments instead of sailing regattas as he had done the years before. 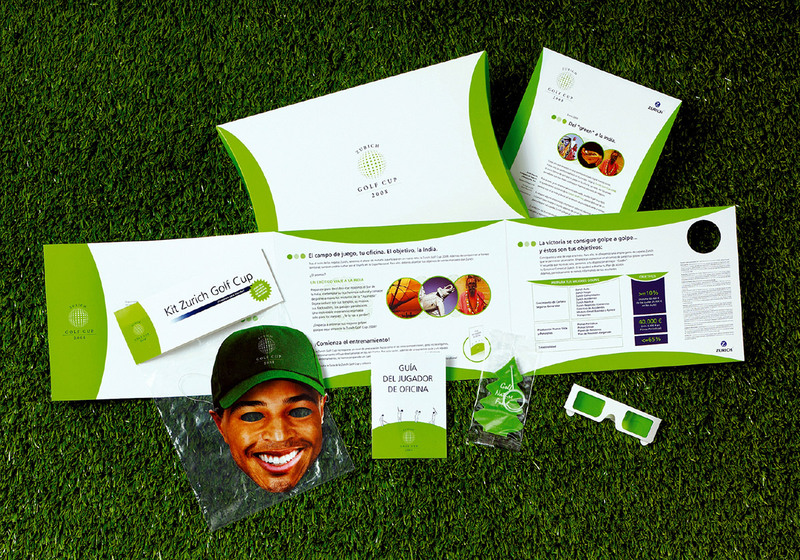 This sport was used as the main way to create an incentive plan for the commercial network. 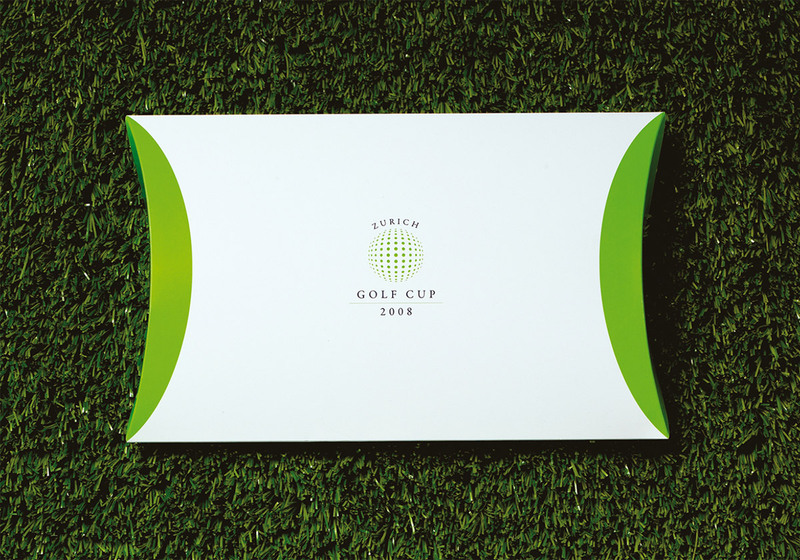 Commercial agents received a personalized mailing with letter, convertible booklet kit and mini golf course to play golf in the office. 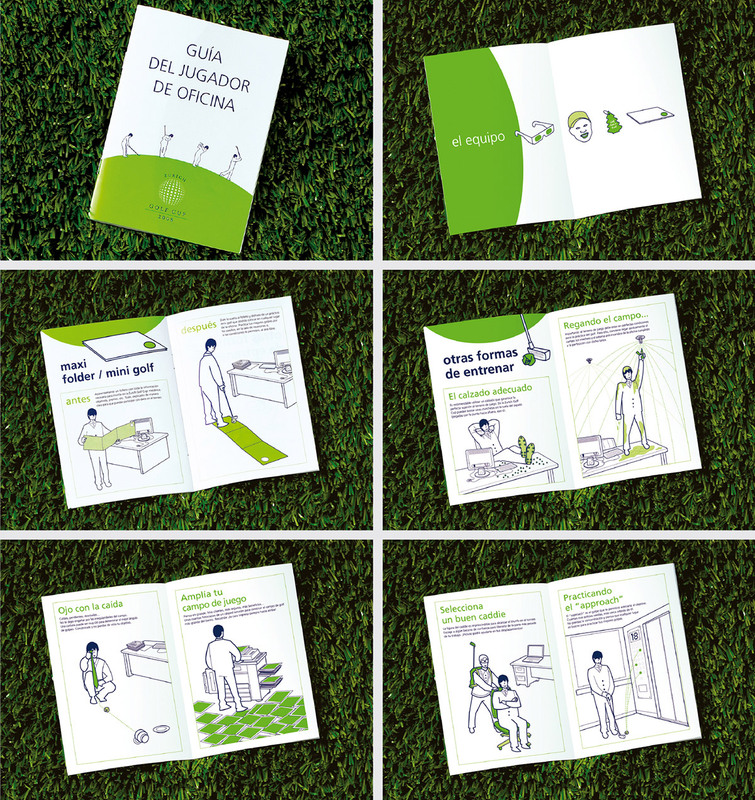 We used a humorous style in this campaign to make the brand closer and more fun. The letter had a second use. 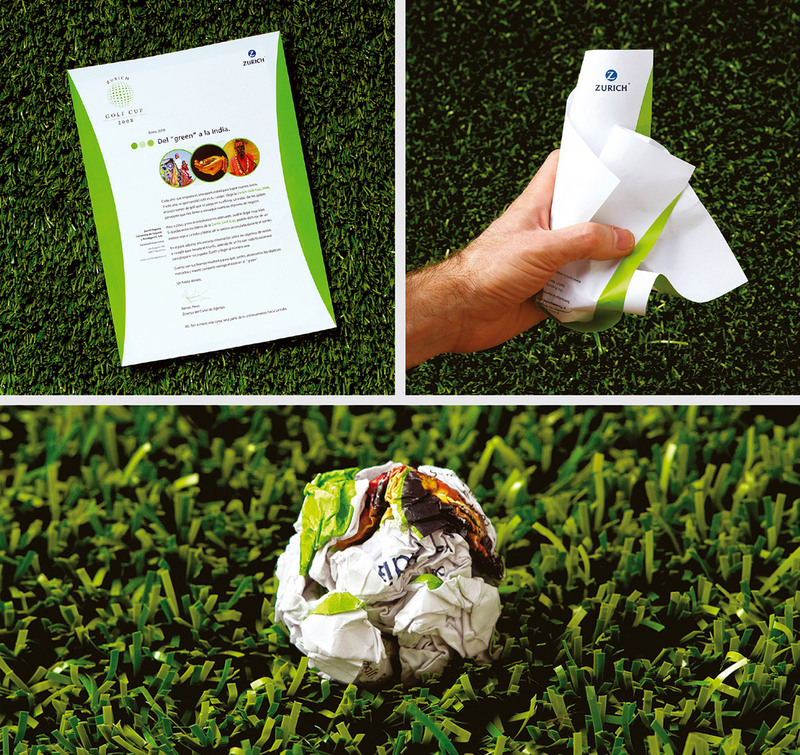 As we later explained in the brochure, the letter should be wrinkled and used as a ball. 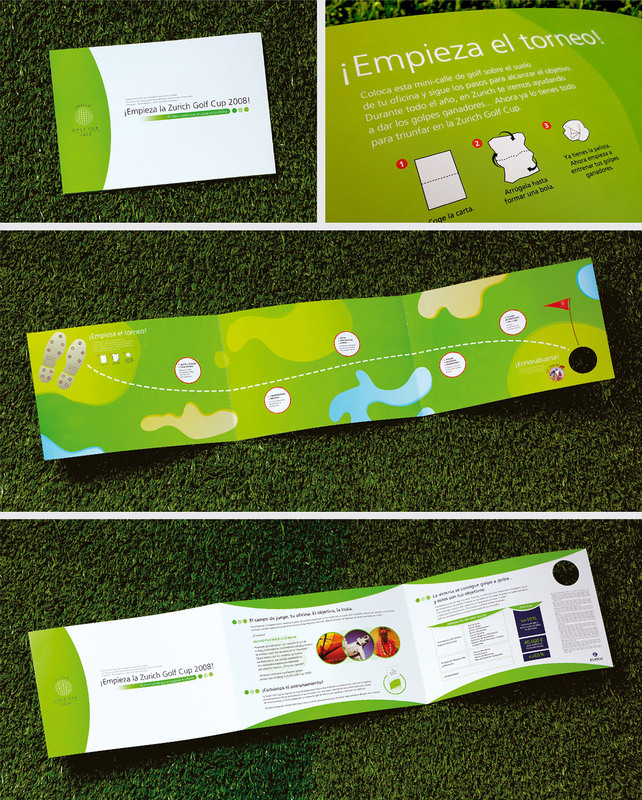 This brochure incentive plan was an original pop piece that turned into a mini golf field to practice with the rest of the golf elements. 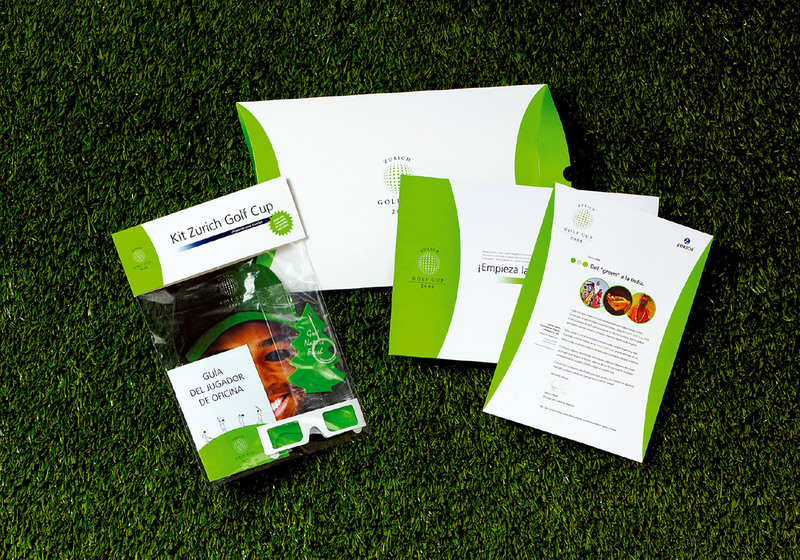 The game kit contained all the necessary elements to enjoy playing the best golf, although it was within the office. 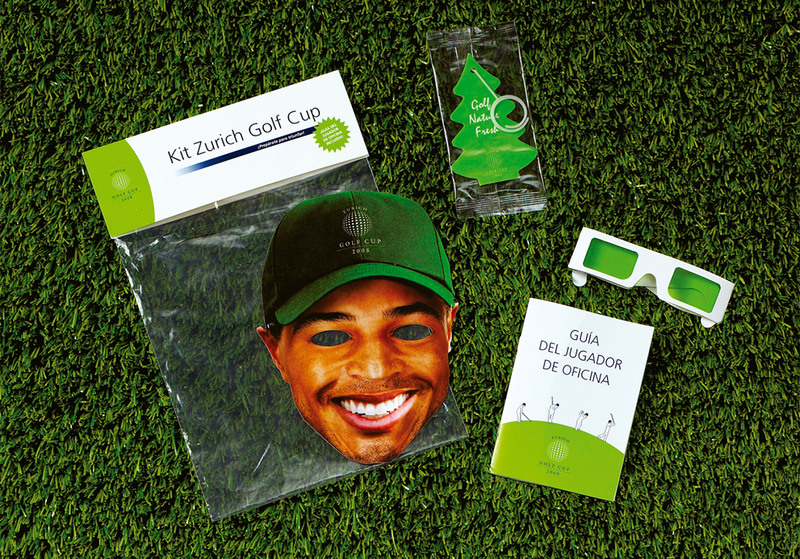 It also contained the "Player Office Guide ", which explained how to use the elements of the kit and numerous tricks to train ahead of the competition, the Zurich Golf Cup.